As there are many available techniques to monetize a business, owners should carefully consider their available exit options. 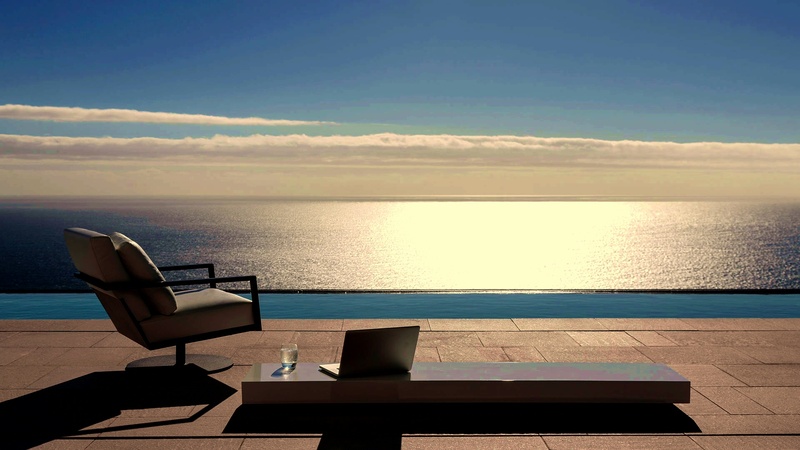 Regardless of the option chosen, the process takes a long time and careful planning well in advance is recommended. With a good team of trusted advisors, a business owner can obtain information on the benefits and drawbacks of the many exit strategies available and plan and implement the decision that is best for the business and the family. Here’s a well-thought-out article from a law firm. Just as we teach at EGS, the writer promotes lead time and planning to build just the right exit strategy. 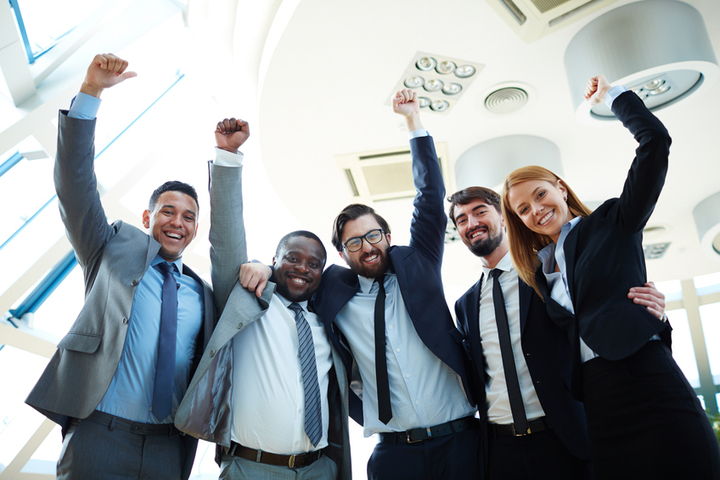 Whether you plan to exit by merger, acquisition, IPO or even just selling to a friendly buyer your staff are a huge asset and if you dot the HR i’s now it will pay huge dividends in the future. At EGS, we agree with this brief article from a UK human resources firm. Most small businesses rely upon their talent. Here are several considerations to factor into your exit plan. 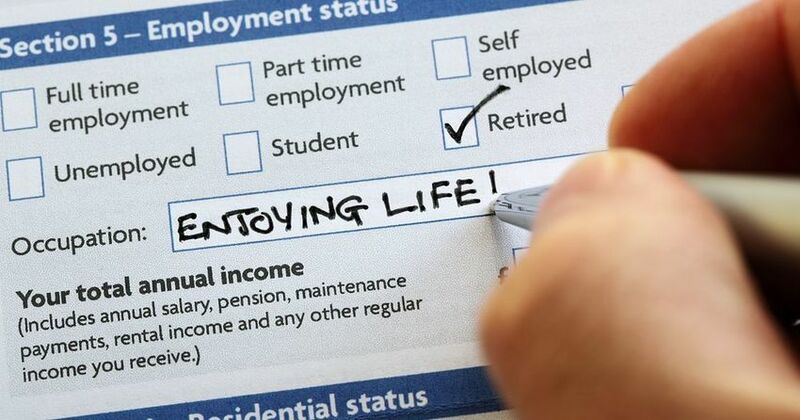 As one third of small business owners in the UK approach retirement age, experts are warning them to start planning their exit strategy now. UK stats mirror North America. 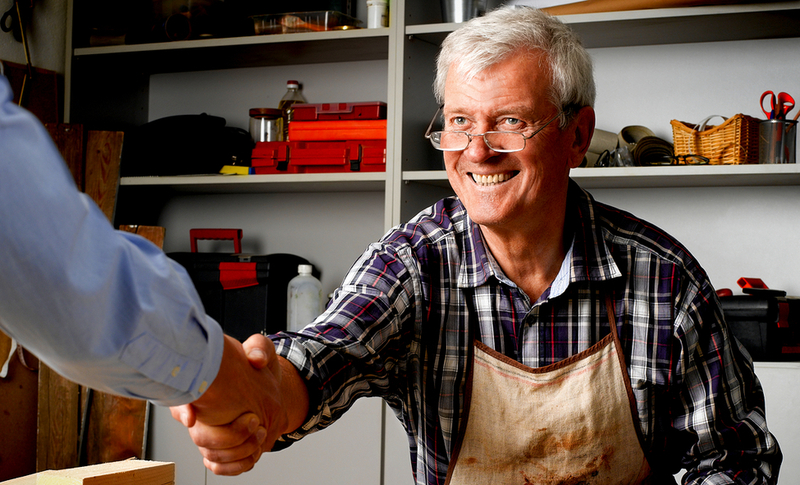 Here’s a brief encouraging article to get small business owners on the right. The right track is what EGS is all about. 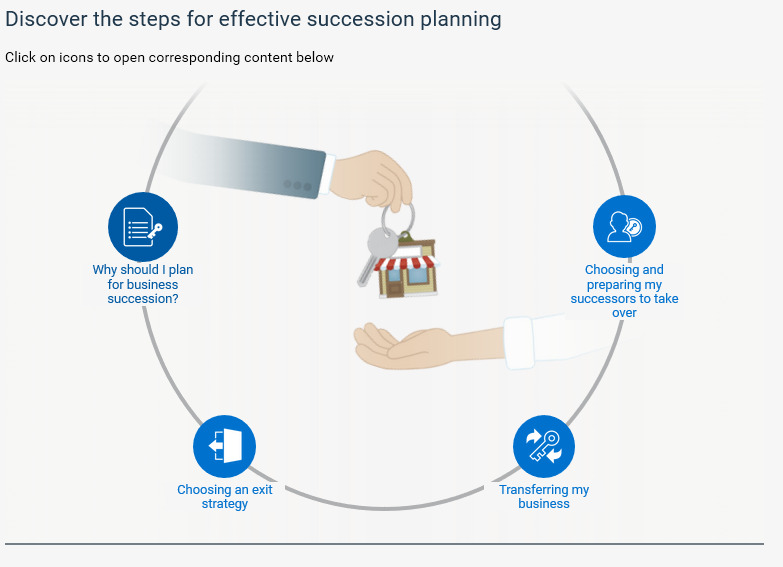 Here are the key objectives to keep in mind as you consider in your family business’ transition plan. Kathryn Tully, a business and financial journalist, discusses the emotional side of family business transitions. At EGS, we agree with her that planning is crucial. SME owners should start planning their exit strategy well ahead of their prospective retirement date as one third (33%) of small business directors in the UK are now over the age of 60. Here’s a very brief “heads-up” from a UK firm. As in North America, it seems like most owners are over the age of 60, unprepared to leave their business. 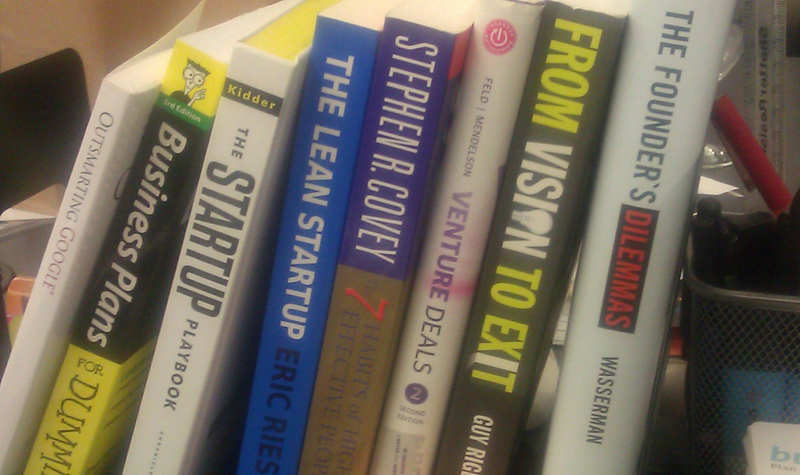 EGS can quickly bootstrap a strong exit strategy. Unilever, the maker of Axe Body Spray and Dove soap, is adding Dollar Shave Club to its arsenal. 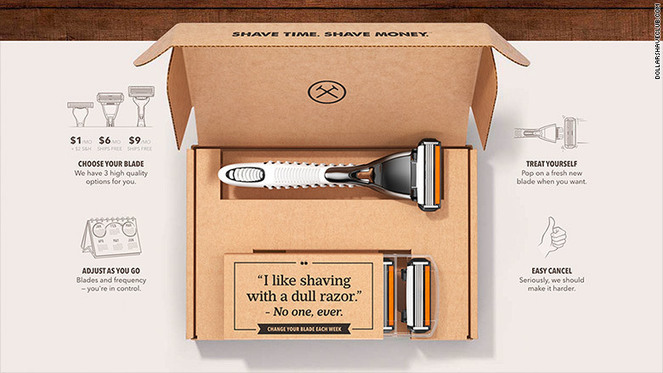 A $1B Exit Strategy for Dollar Shave Club. This isn’t actually an exit story because the founder of Dollar Shave Club is staying on as CEO. But his strategy put a cool $1 billion into investor hands. Would you rather sell the razor or the blade? EGS can help you figure it out for your operation. Most small businesses we consult with are not startups. Yet the message in this short startup-centered article is the same as ours: Always be prepared to answer the question What’s your exit strategy. Having an exit strategy in place is absolutely critical for business owners. 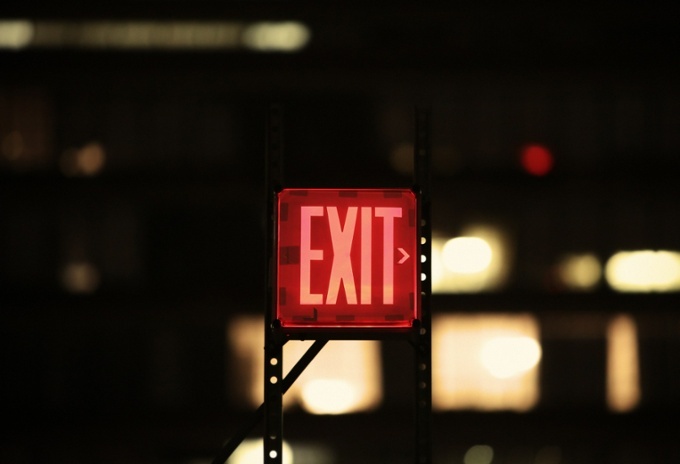 While parting ways with the company you’ve worked so hard to establish might seem a million miles away, the safety blanket an exit strategy provides shouldn’t be underestimated, especially when it comes to planning for the future. Here’s a short reminder. It includes basic considerations and strongly emphasizes the “safety blanket an exit strategy provides.” EGS is ready to provide your safety blanket. At some point in time a business owner will be faced with a decision to exit. When that time arrives, you don’t want to be handicapped by ECD. Here’s a possible competitor in Memphis. Whoever wrote this article could have also contributed to the playbook at EGS. However, there more to this than the article covers. Our initial free consultation will reveal it. When the time comes for you to leave your business, will you be ready? Find out how you can make a smooth transition to new ownership and management. From a key Canadian bank comes this checklist article. It demonstrates the complexities of exit planning. 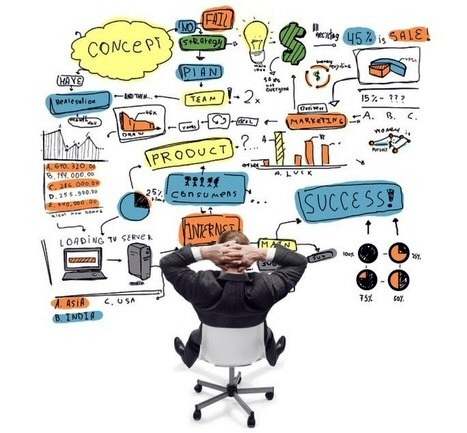 We’d like you to think of EGS as your GPS for setting the right strategy and tactics, cutting through the complexity.